FACTS/ISSUES: Plaintiff obtained a Trial Period Plan through the Home Affordable Modification Program (HAMP) from his prior loan servicier, Aurora Bank, FSB. The Trial Period Plan required Plaintiff to make three, modified monthly loan payments in order for Plaintiff’s loan to be modified. Despite making the three payments as required by the Trial Period Plan, Aurora Bank, FSB did not modify Plaintiff’s loan. 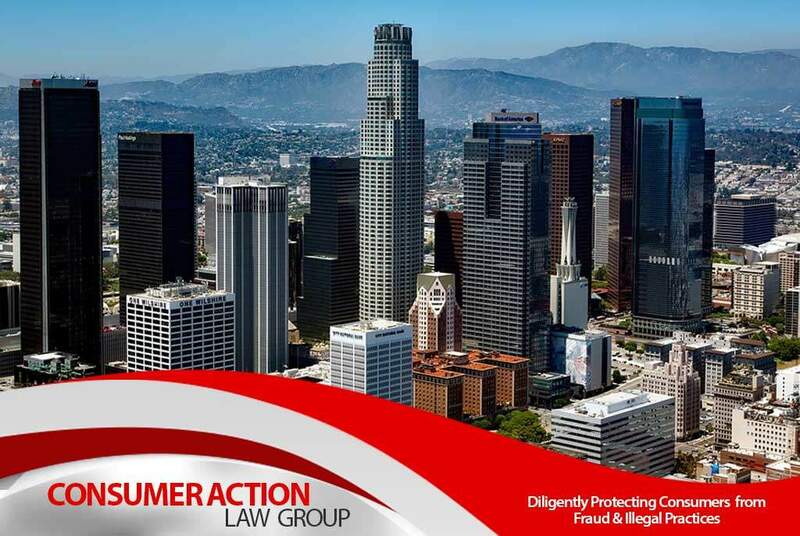 Plaintiff filed the lawsuit to stop the foreclosure and to enforce his rights per the Trial Period Plan, alleging claims for breach of contract and fraud.